Doom emulator for the PS2. Supports Doom 1, Doom 2, and pretty much any .WAD file. Simple but effective WAD selector. No more need to have only 1 WAD (game) per ps2doom! Controller almost fully configurable, using the configuration file (ps2doom.config). It now uses freesd, instead of LIBSD. Japanese users should be happy now. And possibly PS3 compatible now? For doom2 wads, sound is no longer half sampled. Not directly compatible with OPL 0.9.3. To work around this, simply add OPL 0.8 to your apps menu, and select that first... when it boots, just select this emulator like you normally would. Or you can do some auto-boot wizardry from OPL-APPS with uLE on your memory card. Those who are interested in using the HDD must read the ‘Whatsthis.txt’ file released along with the distribution. It explains exactly what settings you must change in the config-file and where to put it. to redefine the game controls at a computer or at the PS2 using uLaunchELF text editor, for example. Where to place the configuration file? doesn’t find it, then looks at memory card (mc0:ps2doom). configuration file, placed at the memory card. after failing to it it from the local folder. If you want to load the WADs from the HDD you also need to edit the hdd section of the config. path_to_partition = "hdd0:+MyPartition"; // Case sensitive ! 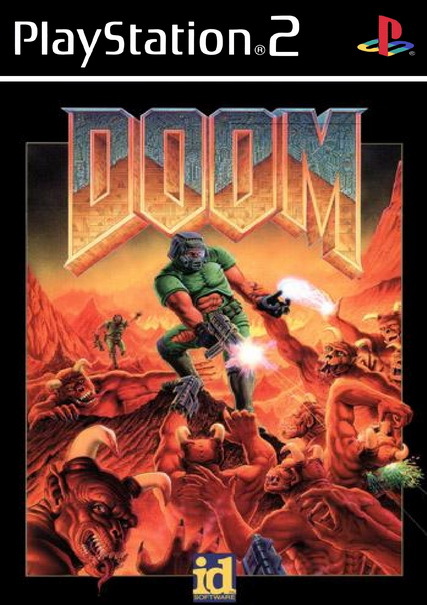 wads_folder = "ps2doom"; // Case sensitive ! Remember that the paths are case sensitive, so "hdd0:+MyPartition" and "hdd0:+mypartition" are different paths! Adilson Pierog= for his contribution, and for figuring out which irx were needed, and correct sequence order. Jason Yu= for his audio support functions. Lukasz Bruun= for originally creating PS2Doom. jolek and pinky like this. I've remember that, there was also a LSDlDoom PS2 port by Jason Yu. 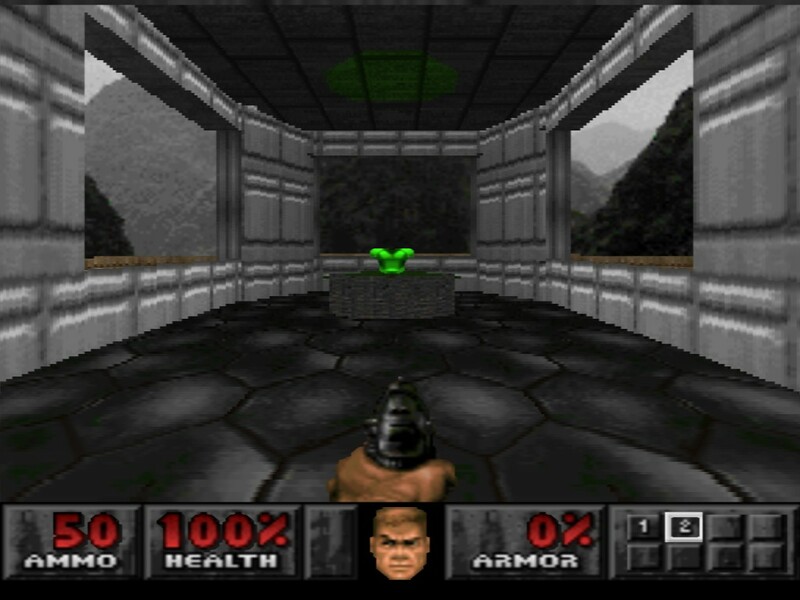 http://lukasz.dk/2008/02/11/doom-playstation-2-port/ (at the bottom of a post). Although I haven't checked are these are the latest versions. mr_ota and STLcardsWS like this.